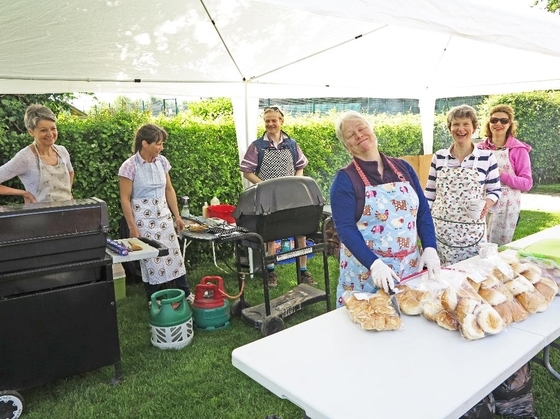 Once again Crowle Church had a successful barbeque in support of the annual 10 K run. Many helpers are needed, turning out delicious food - the queue for bacon being particularly long! Tea and cake also prove very popular.